For the house-proud and architecture fans! People live in lots of different places and different countries and have different types of homes. Sometimes we can tell a lot about the residents of these houses. Often we can tell when the houses were built and what sort of people they were built for: workers, nobles or religious people. If you are anything like me, you are mentally planning your dream home all the time (if you don’t already have it) and are generally very passionate about beautiful homes. But there are so many different types of homes we can live in and it is useful to know the correct terms for different dwellings. The infographic below will show you a picture of the house, the English name of the house and a small description. What type of a building do you live in? Are the homes in your country similar to the ones listed above? Can you think of any advantages of living in an apartment instead of a house? Or being a resident of a terraced house rather than a cottage? Your choice and preference will probably depend on your age, family status and work situation. Perhaps, the next time you are looking to rent a holiday home or you would like to describe a beautiful building that you have seen to your friend, these terms can help you be more precise and confident. 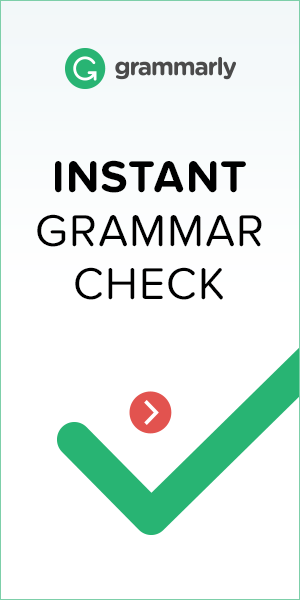 If you would like to practice your new vocabulary from this post or simply want to find language partners to improve your fluency, you can create a free Word Perfect English account by clicking on the button below. ⟵Improve your English writing skills instantly! I’m living in a semi-detached house. "Our website may contain affiliate marketing links, which means we may get paid commission on sales of those products or services we write about. Our editorial content is not influenced by advertisers or affiliate partnerships."